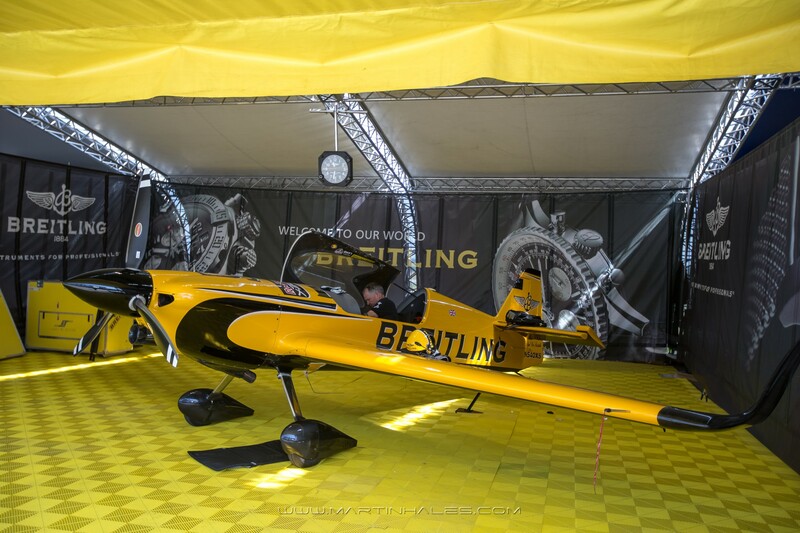 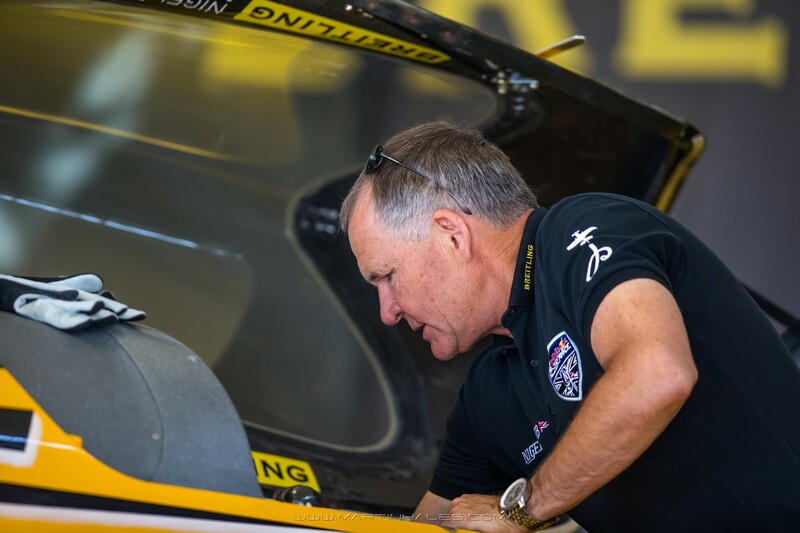 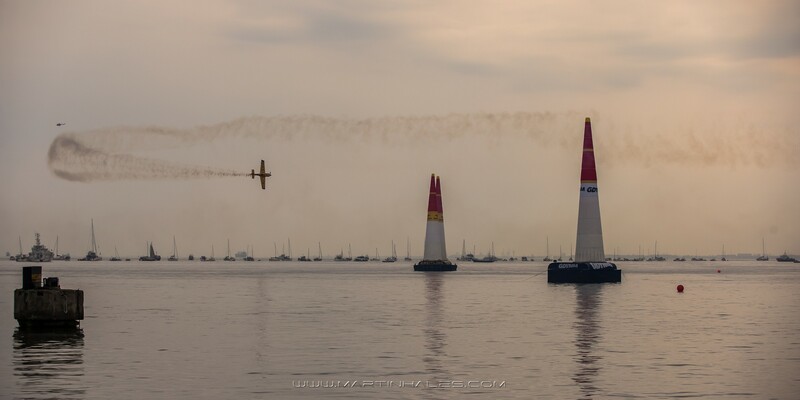 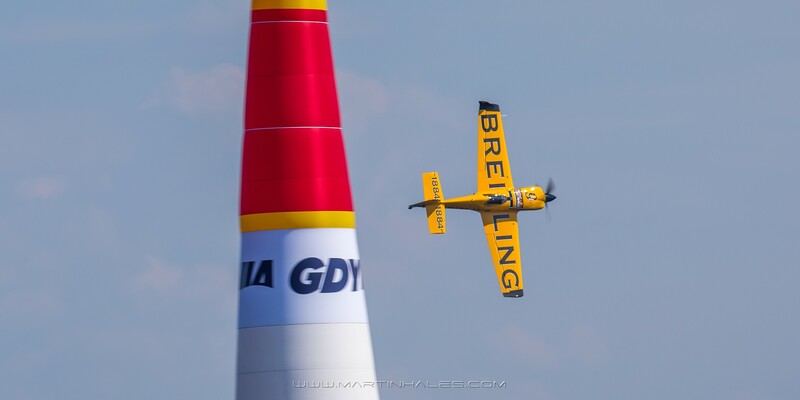 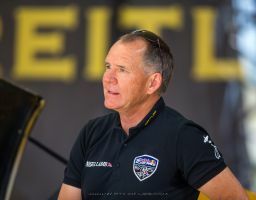 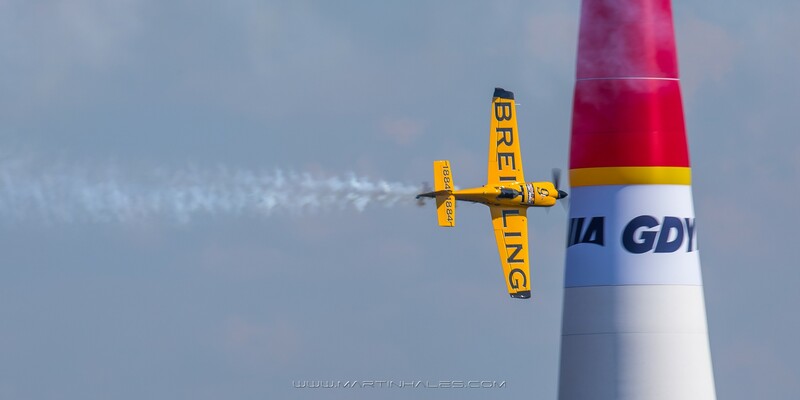 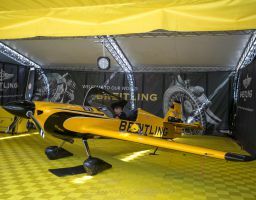 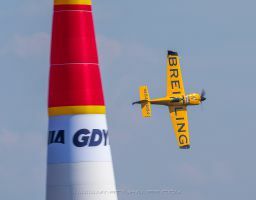 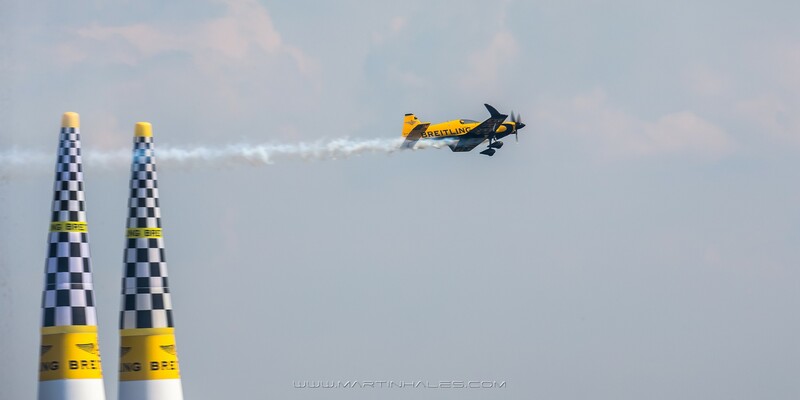 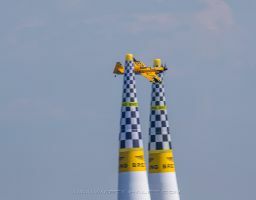 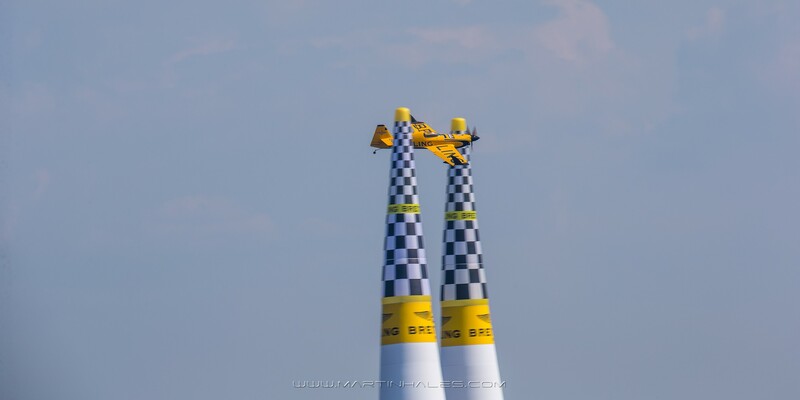 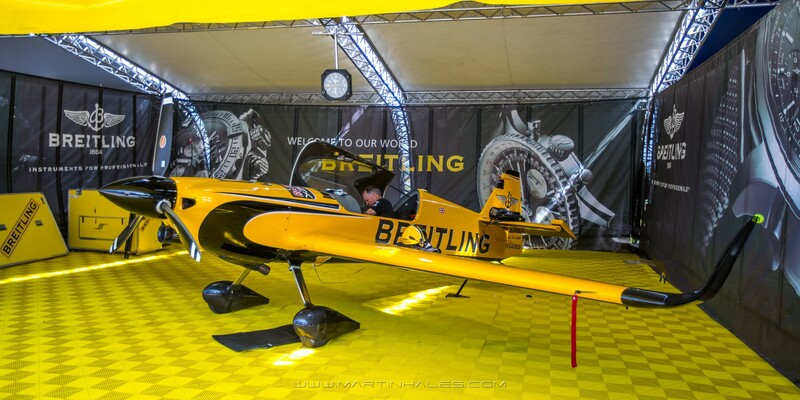 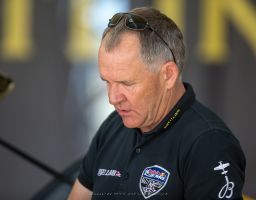 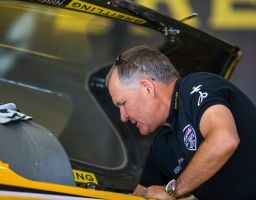 Nigel Lamb is one of the most accomplished and respected pilots in the history of the Red Bull Air Race. 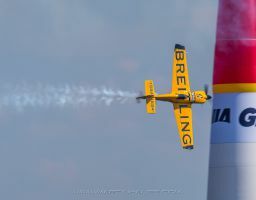 He took a career best third place overall in 2010 and his steady rise in the rankings has proven that pilots get better with age. 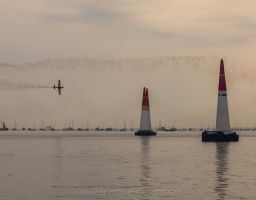 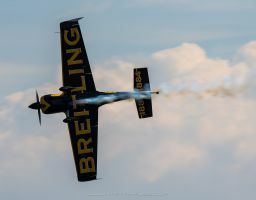 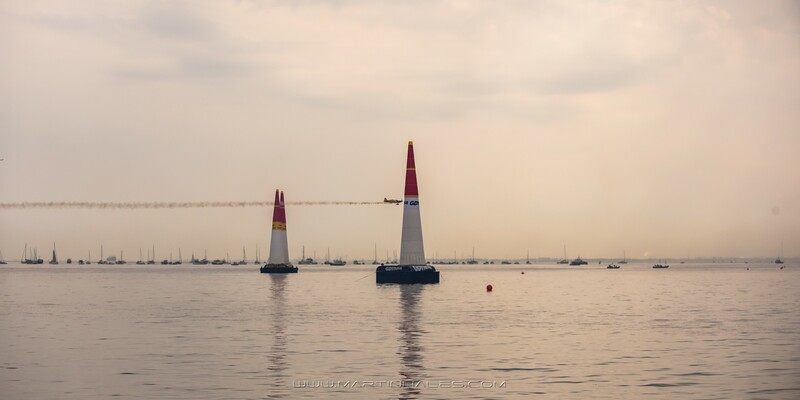 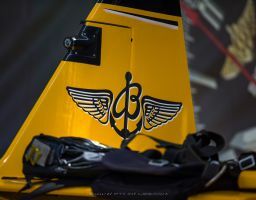 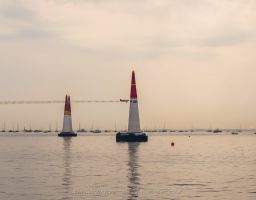 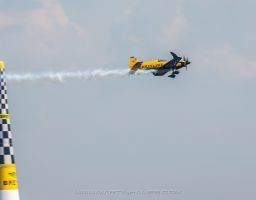 The veteran British ace has been an inspiration for many other pilots and fans with his determination and meticulous approach to the sport that has paid off handsomely with his ascent towards the top of the standings during five years of competition. 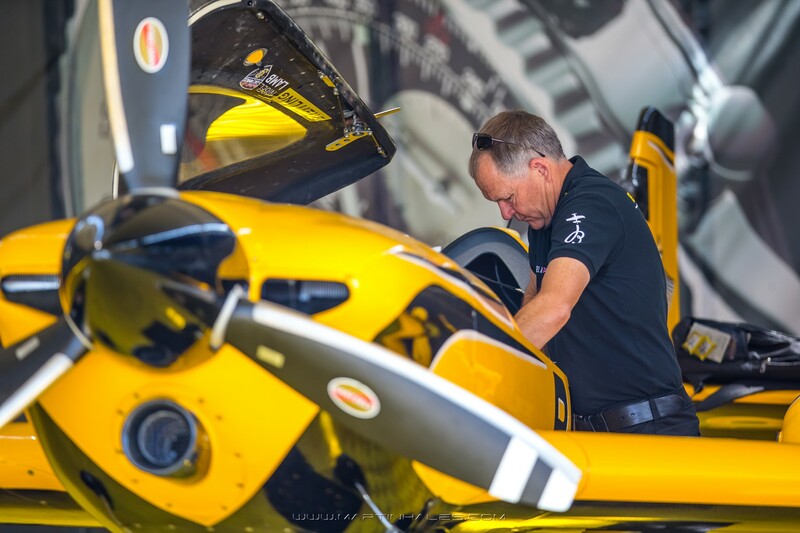 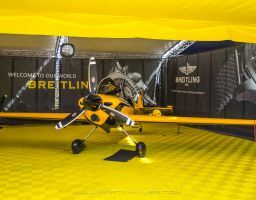 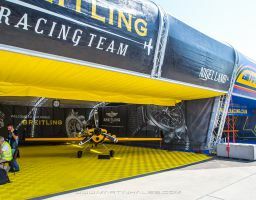 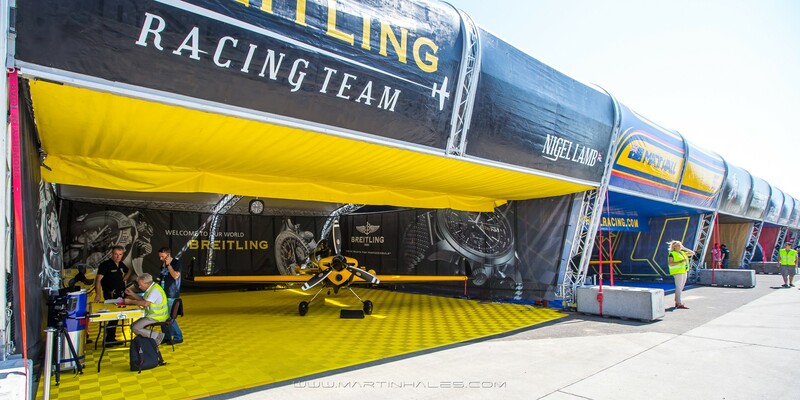 A friendly and approachable man, Lamb has pushed the sport forward with his pioneering work with the high-performance MXS-R aircraft and finally reaped the rewards of those efforts with second place finishes in three of the six 2010 races: Dubai, Rio de Janeiro and New York. 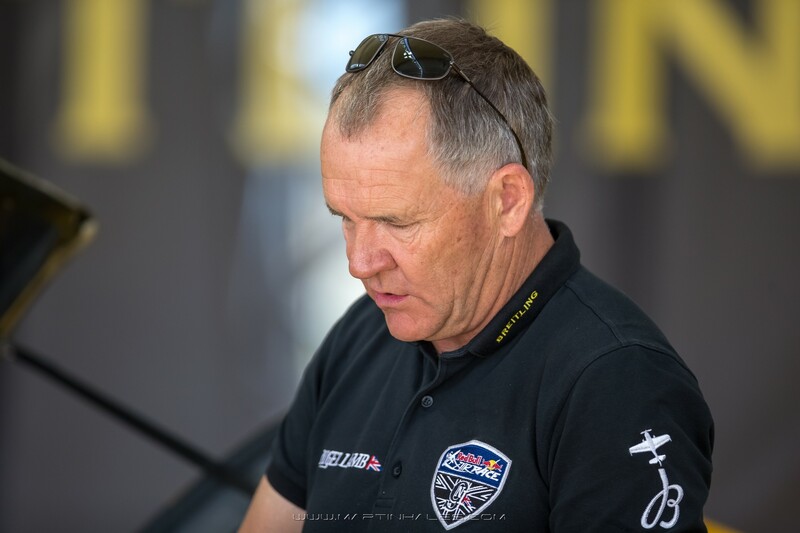 Lamb was born in Rhodesia (now Zimbabwe) and was inspired to take up flying fly by his father, who was a Royal Air Force (RAF) fighter pilot in World War II. 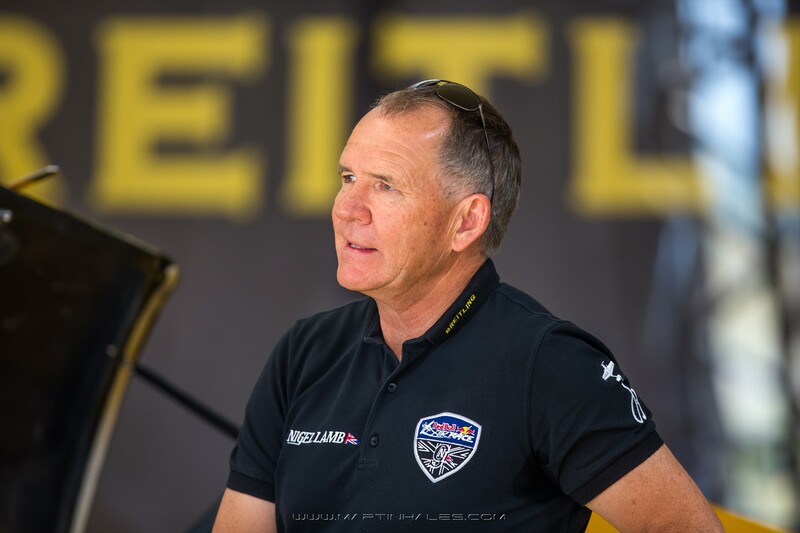 Lamb first applied to join the Rhodesian Air Force at 11 and was finally accepted at 18. 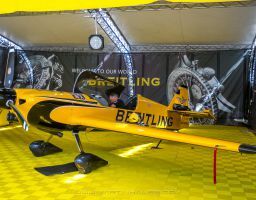 He gained his wings to fly jets and helicopters in 1976. 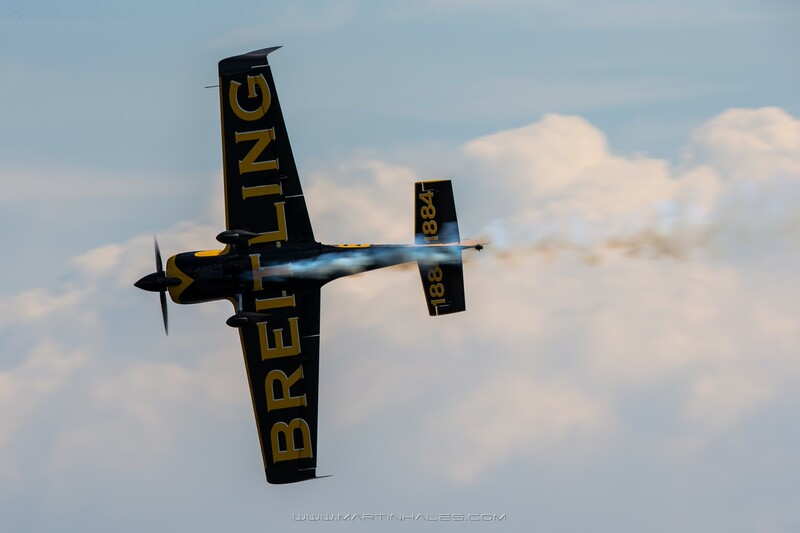 In 1980 he left the Air Force as an instructor and moved to England to join an aerobatics team. 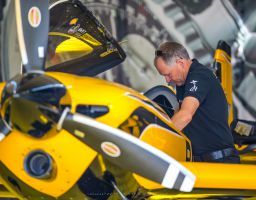 He has been a display pilot for more than 30 years with more than 1,770 displays in more than 30 countries. 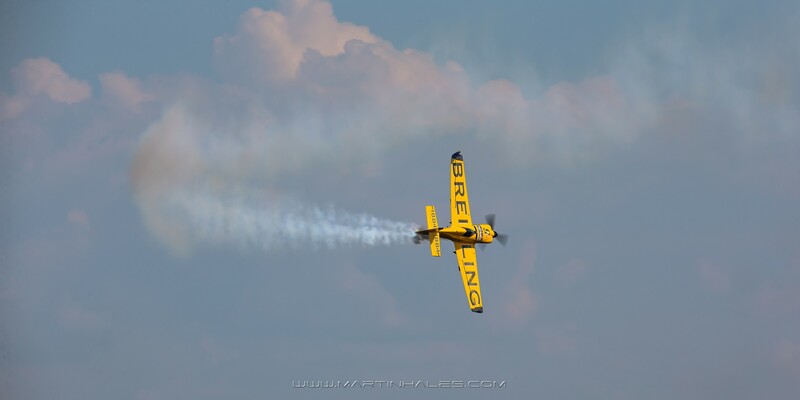 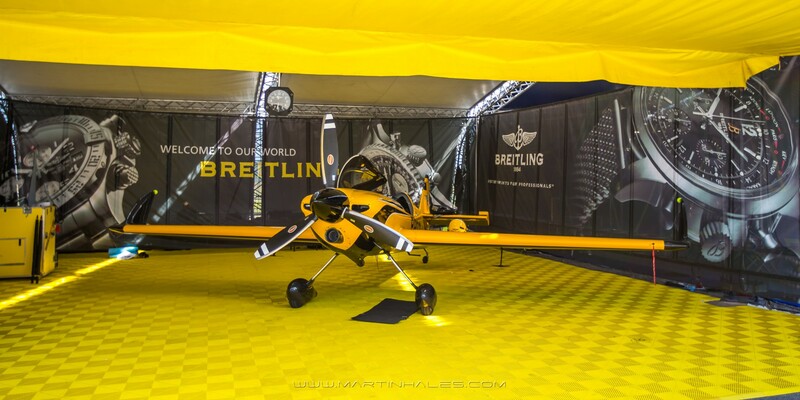 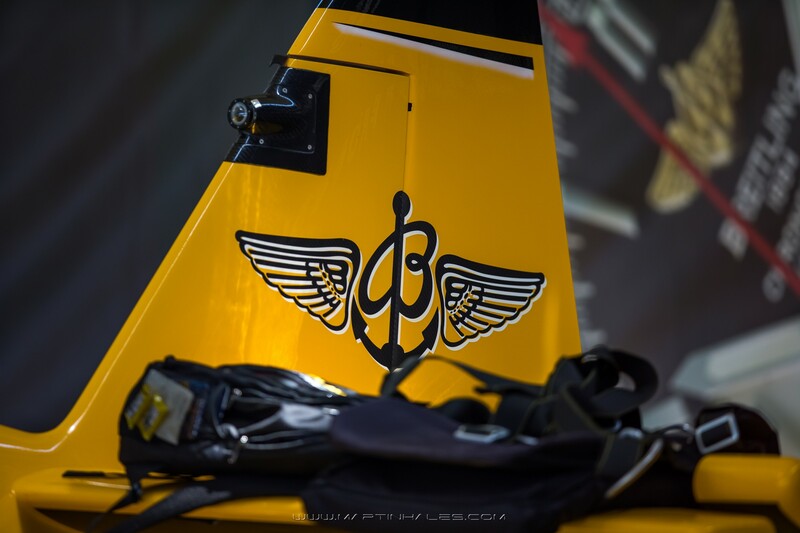 Lamb is the only pilot to have won the British National Unlimited Aerobatic Championship eight times consecutively. 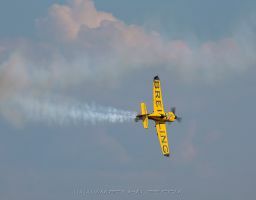 Lamb’s flying skills have also featured in several major movie and commercial productions, such as “Dark Blue World”, “Hart’s War”, and “Fly Boys”.